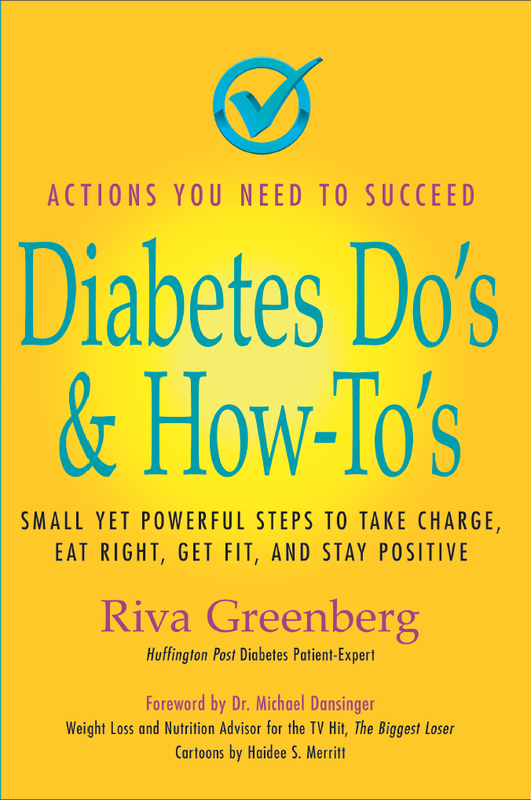 By Riva Greenberg - diabetes author, columnist, international speaker, peer-mentor and health coach. 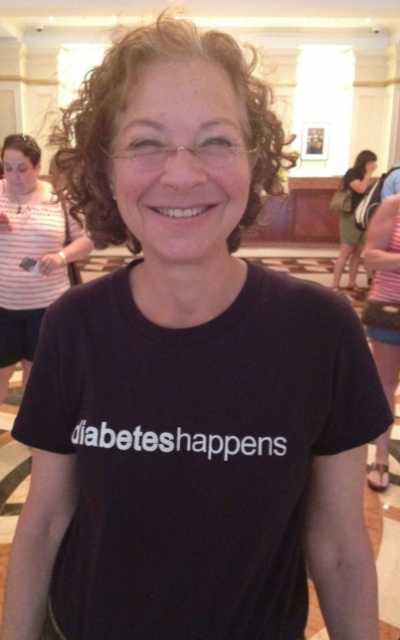 I’m sixty-one years old and I have had diabetes for 42 years. Now here’s the good news: it’s made me healthier than I would be if I’d never gotten it. Really. I was eighteen years old, a freshman in college, when I found myself gripping the water fountain constantly. I was so thirsty! If I wasn’t at the fountain, I was in the bathroom peeing. I was also getting nightly leg cramps. I came home from school on an unexpected break and the cramps were so bad my mother heard me screaming in my bedroom. She rushed me to the doctor. He diagnosed me with diabetes and I was put in the hospital for four days to bring down my blood sugar and learn how to take insulin injections. My early days were not so good. 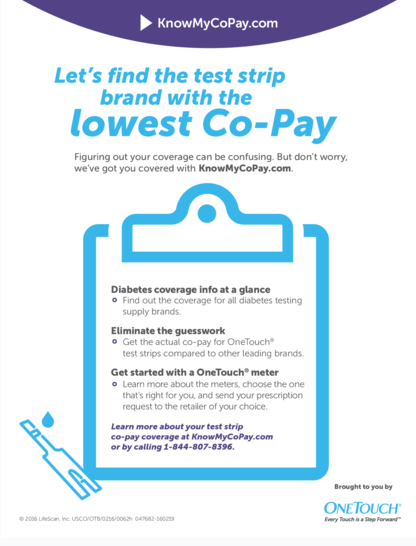 I was given a diabetic diet, but really all they said was, “Don’t eat candy bars!” It would be ten years before home glucose meters were available so I had go to a lab twice a year to get my blood sugar taken! I tell people today when I speak that your history doesn’t have to be your future. And the more you know, the better you do. I believe both with all my heart. I have also written hundreds of articles and am a regular columnist for The Huffington Post. I tell patients I speak to, and I want to tell you, “You can’t manage diabetes perfectly,” and I know because I’m a ‘recovering perfectionist.’ And you can’t always control your blood sugar. There are many things going on in your body you don’t know about, like you may be getting sick which is raising your blood sugar, or your morning gardening is still lowering your blood sugar in the afternoon. No one with diabetes can imitate a perfectly working pancreas. One – focus on the positive. Keep moving toward the good health you want and pat yourself on the back for all you do well. It will give you more energy and confidence. Also, forgive yourself for the mistakes you make. See them as learning opportunities. Even after forty-two years of living with diabetes, I do it one day at a time. Two – use your diabetes as motivation to do your best. Let it prompt you to try new vegetables. See how delicious cauliflower, carrots and Brussels sprouts are when you roast them with just a drizzle of olive oil, salt and pepper. A sixty-year-old man I interviewed early on in my diabetes career said he wasn’t going to let diabetes get the better of him. He began bicycle riding. Now at the age of seventy two, he bicycles 90 miles a week! And one of the groups he rides with mentors troubled teens. Your diabetes can also lead you to make some changes and do more of what’s important to you. There is great satisfaction for instance in helping others. If there were a cure for diabetes tomorrow, trust me, I’d take it. But I don’t regret how much my diabetes has given me – a husband who loves and supports me. I’ve lost thirty pounds since I was diagnosed and kept them off to this day. And I get to talk to you and hope I help in some small way. So I leave you with this thought — You can have a great life, not despite, but because of diabetes if you use it as motivation to get healthier. Then don’t be surprised as you move toward better health you begin to feel like you can conquer the world, because you can. Riva Greenberg is a passionate diabetes advocate and educator sharing a flourishing–approach to diabetes with health professionals and people living with diabetes. 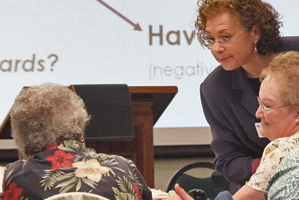 She conducts workshops and gives lectures worldwide. Having lived with type 1 diabetes for 42 years, Riva is committed through her research, writing, workshops and lectures, to help others live an exceptional life, notdespite having diabetes but because of it. 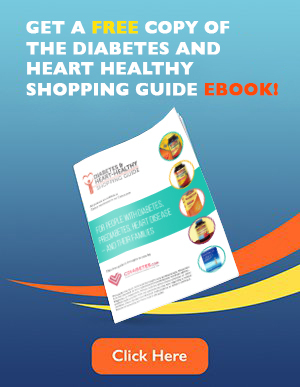 Riva is the author of three books: an instruction book for managing diabetes, Diabetes Do’s & How-To’s, 50 Diabetes Myths That Can Ruin Your Life and the 50 Diabetes Truths That Can Save It and the primer for developing emotional strength and resilience, The ABCs Of Loving Yourself With Diabetes. She also tells her story in, My Sweet Life: Successful Women With Diabetes. Riva is also part of QuantiaMD’s series, ”Ask the Patient” to help health care professionals work more effectively with their patients. Live a Longer Life: Eat More Fiber! Breakfast: To Eat or Not to Eat? What Kind of Milk is Right for You? 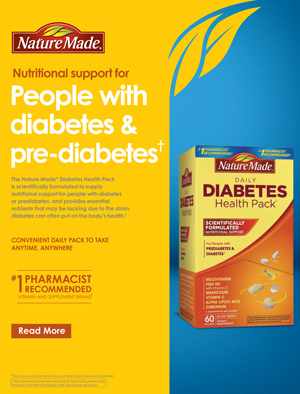 Can You Stop Pre-Diabetes from Turning Into Diabetes? Can Diabetes Medicines Prevent Cancer? Palm Oil and Palm Kernel Oil: Healthy or Not?